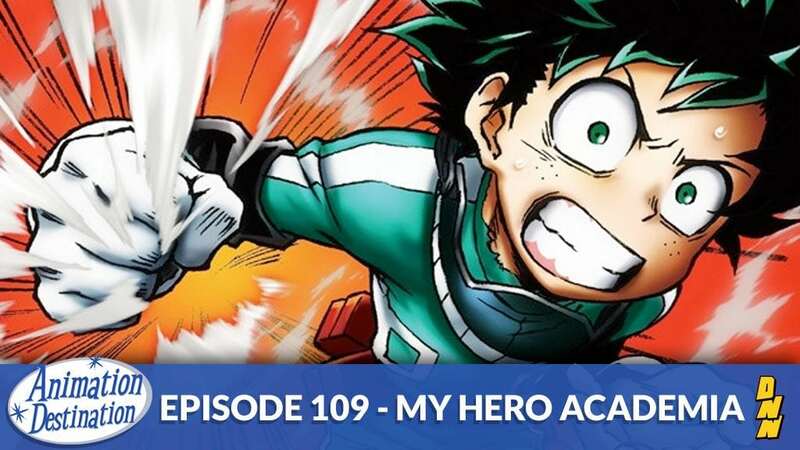 This week we’ve got a full house as we’re talking about the hottest new anime of last year My Hero Academia! What makes this anime so approachable by a Japanese and American audience? Why is the music so awesome? And why is Tsuyu the best character? We discuss all of this this week on Animation Destination.